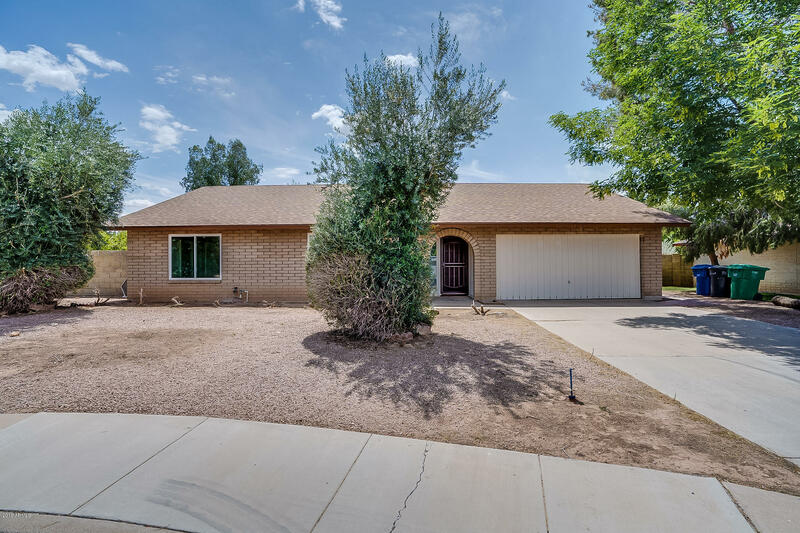 All DOBSON WOODS LOT 1-398 40 homes currently listed for sale in Mesa as of 04/23/2019 are shown below. You can change the search criteria at any time by pressing the 'Change Search' button below. 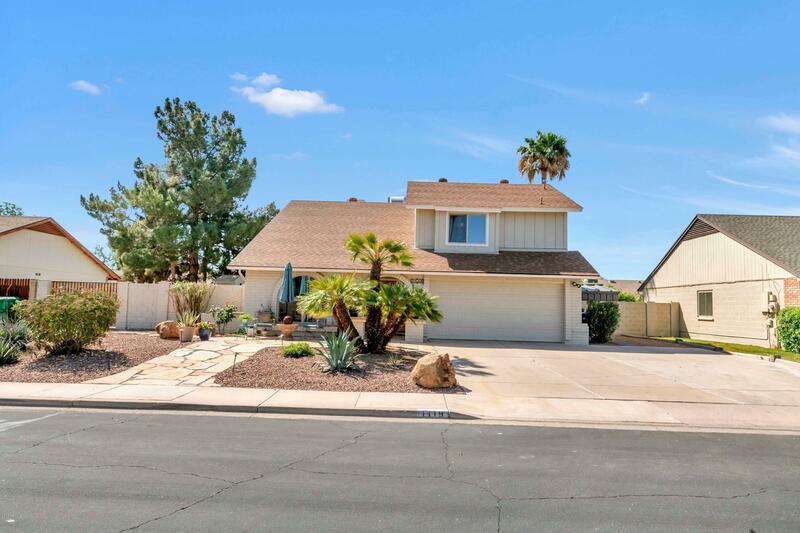 "If you love Dobson Ranch, but prefer to live in a subdivision with no HOA, then this one is not to miss. 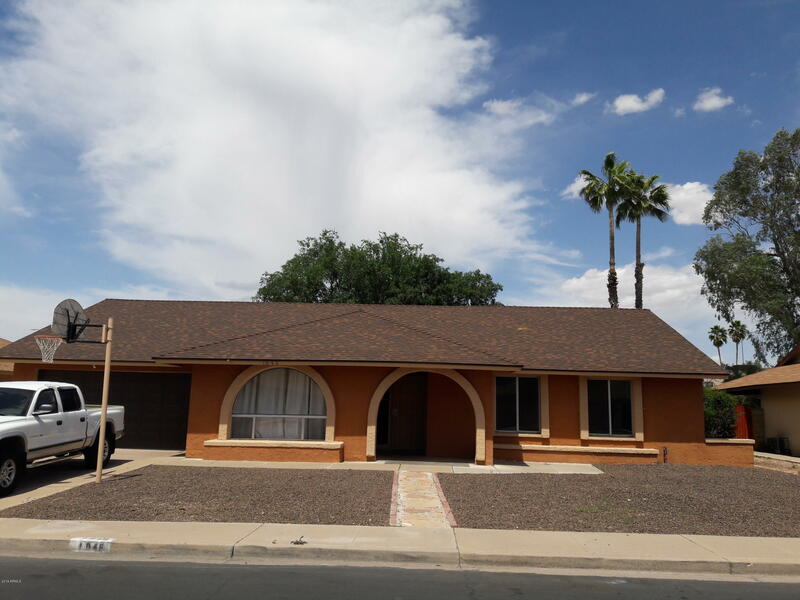 This 4 bedroom 2.75 bath home features solid block construction, and has both the roof and HVAC system replaced recently. Kitchen features Corian countertops and slide out drawers in the lite wood cabinets. Charming arched doorways in the living areas and master suite. Tons of storage in the electric cooled attic with pull down ladder and rear yard shed. Oversized lot has lots of possibilit"